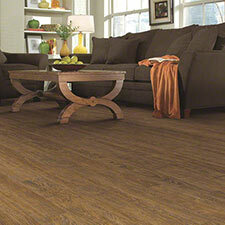 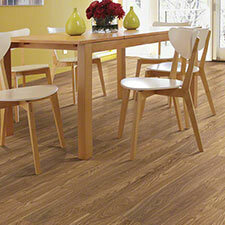 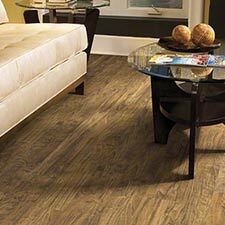 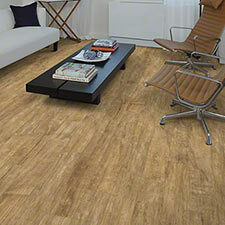 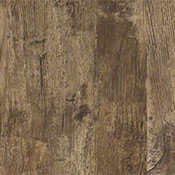 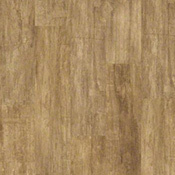 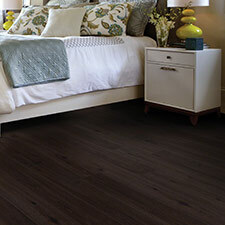 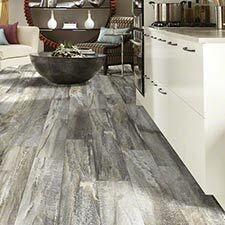 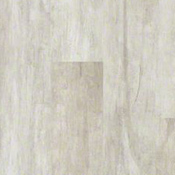 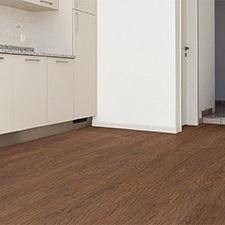 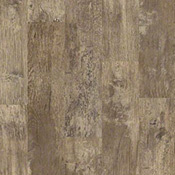 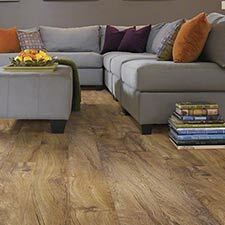 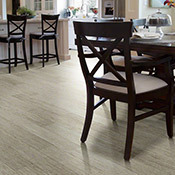 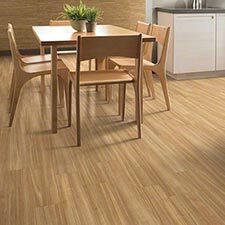 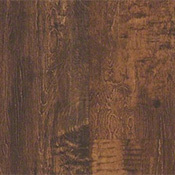 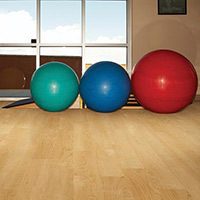 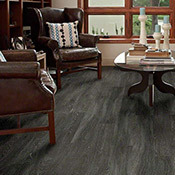 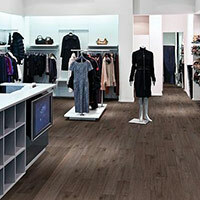 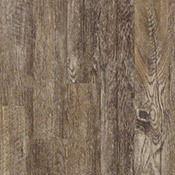 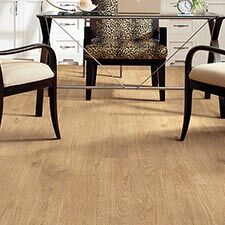 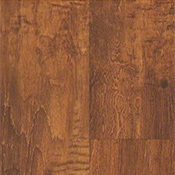 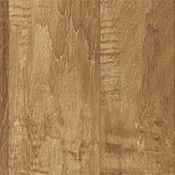 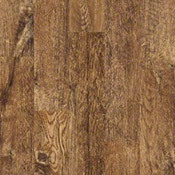 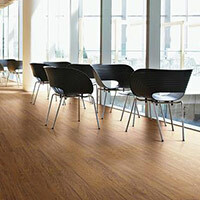 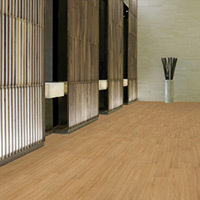 Shaw Array Navigator Luxury Vinyl Plank Flooring features 6 reclaimed wood visuals. 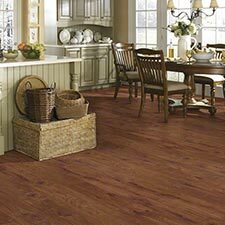 This collection is very easy to install, which make it an excellent do it yourself option. 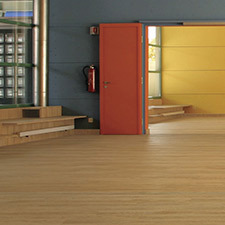 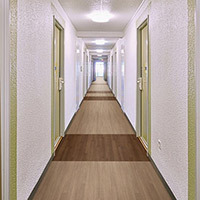 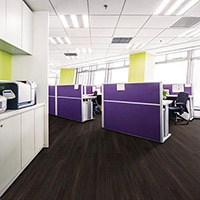 Navigator is made with opticlean and can be installed on any grade level.